A little game about a dog that is trying to make friends. Play as a little dog that chases around people and dogs. If you you manage to touch one of them he will become your friend, but if one of your friends touches a stranger he will become a stranger again. 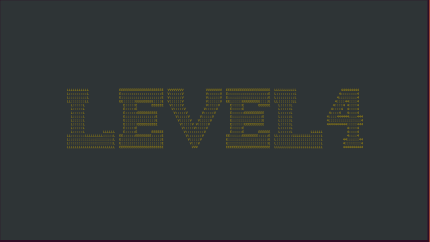 Once all the people and dogs in a level are your friends you progress to the next level. Each level has one more person and one more dog than the previous level, and it can quickly become quite hectic. 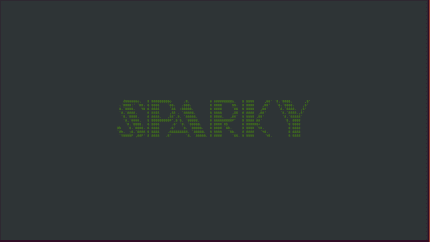 Runs in the terminal with the command: sparky Make sure that the terminal window is big enough.